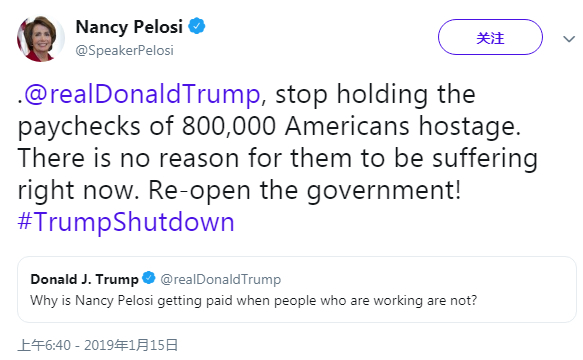 Pelosi 1:0 Trump, how did she win? 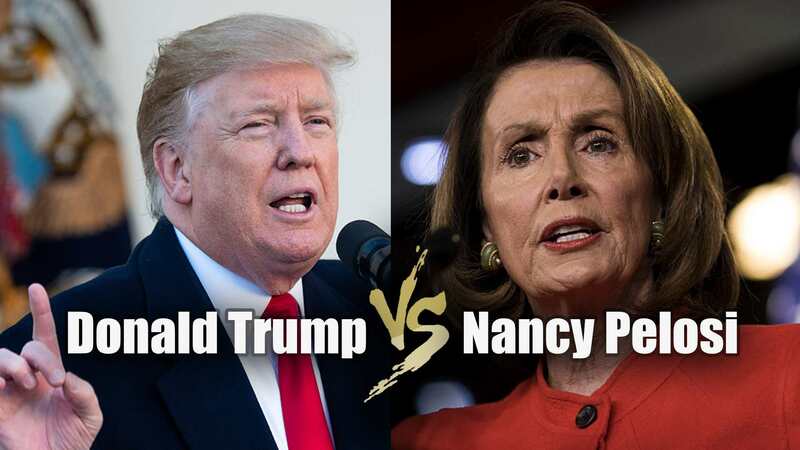 ‍In the fight between U.S. President Donald Trump and House Speaker Nancy Pelosi, Pelosi has won the first round. Their war does indicate what the next two years will be like under a divided U.S. government. The federal drama ended on Friday as Trump conceded, agreeing to reopen the government for the next three weeks with no border walls in sight. 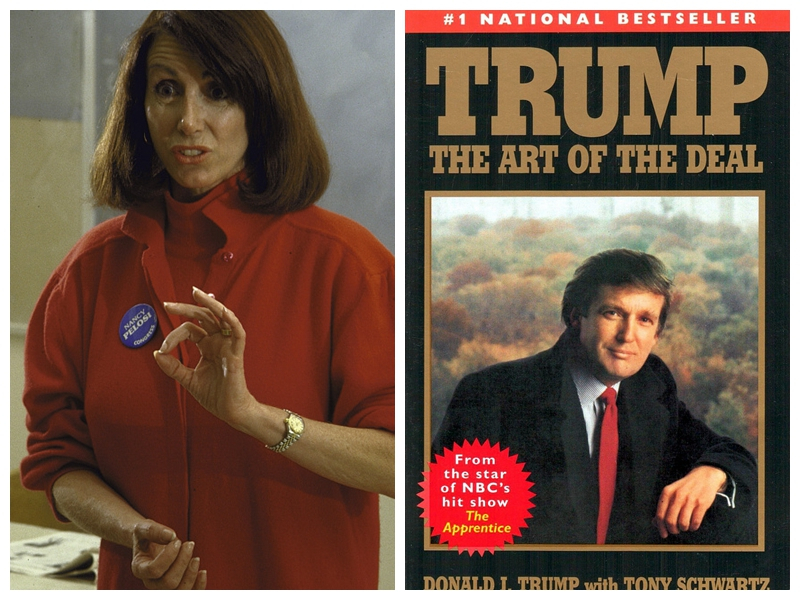 Pelosi was elected to Congress in 1987, the year New York wheeler-dealer Trump published The Art of the Deal. Now 78-year-old Pelosi, hands 72-year-old President Trump a lesson in the art of the deal in politics. As the daughter of a congressman, Pelosi is a California Democrat that grew up in politics. Meanwhile Trump, a real-estate businessman and former television reality-show star, has no experience in government or politics before sitting in Oval Office. When the record 35-day partial federal shutdown began before Christmas, Pelosi had just won a vote-by-vote struggle for enough Democratic support to reclaim House speakership. 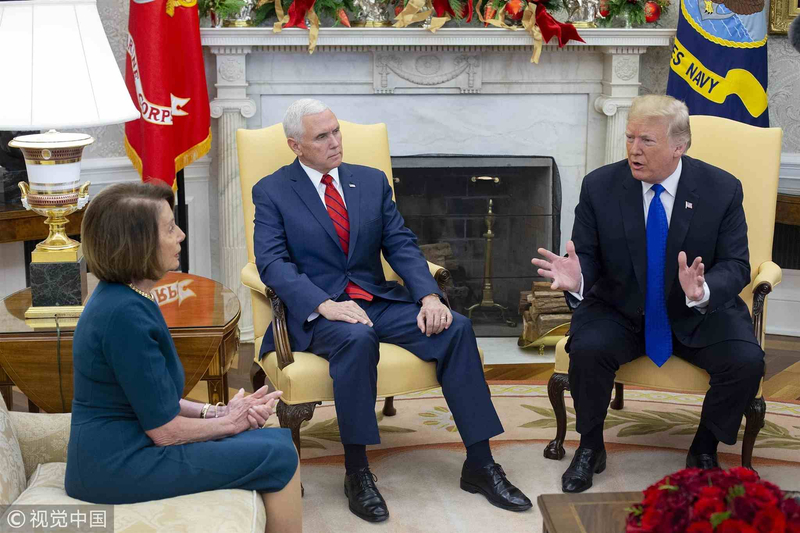 From her very first shutdown spat with Trump in the Oval Office in mid-December, shortly before the shutdown began, Pelosi already lured the president into the bear trap. Then later in interviews and meetings, she branded the crisis “the Trump shutdown,” blaming all the faults to Trump and his Republicans. She was also betting that Trump would overreact and he did. Speaking to reporters outside the White House after the January 10 meeting, Pelosi said: "Federal workers will not be receiving their paychecks and what that means in their lives is tragic in terms of their credit rating, paying their mortgage, paying their rent, paying their children's tuition and the rest." Lots of people on Twitter loved Pelosi's sharp-fanged comment. 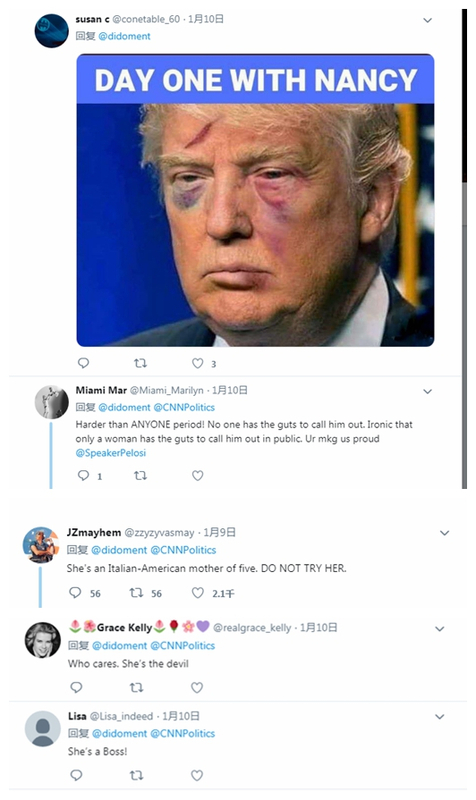 While Trump in the meantime only complained in twitter the meeting is a “waste of time” and said bye-bye. Pelosi then plotted her next move postponing president's January 29 State of the Union address and showed hardline stance on border wall. The two haven't met face-to-face since the January 10 meeting but becoming pen pals. The president dictated a letter back to Pelosi informing her he was canceling her overseas trip to Brussels and Afghanistan by denying the use of military aircraft to Pelosi and a delegation, asking her to stay to negotiate an end to the shutdown. 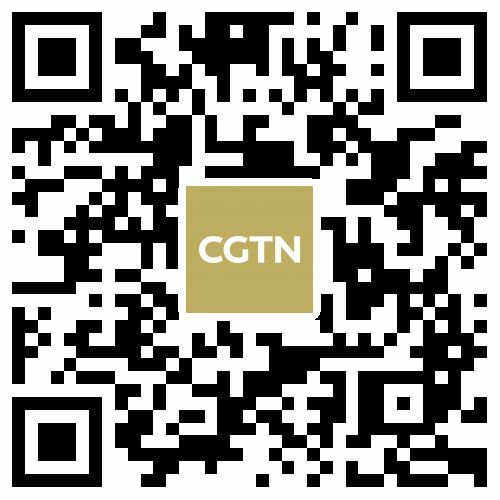 Trump offered a compromise on January 19 proposing limited legal protections for “Dreamers” who entered the U.S. illegally when young in exchange for 5.7 billion U.S. dollars in funding for his steel border wall. Pelosi shot down Trump's deal even before Trump announced it, simply arguing that the president needed to reopen the government before negotiations could begin. 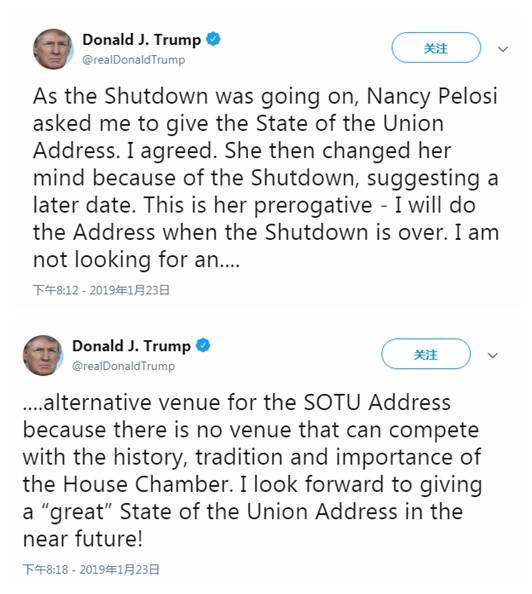 Four days later, Trump made another concession to Pelosi, announcing the delay of scheduled State of the Union delivery via Twitter. Now looking back at their first official talk, the outcome of the first round war appears to have been completed. When the president interrupted her, wiggling his finger and calling her “Nancy”, she in a calm and steady voice interrupted him and fired back. 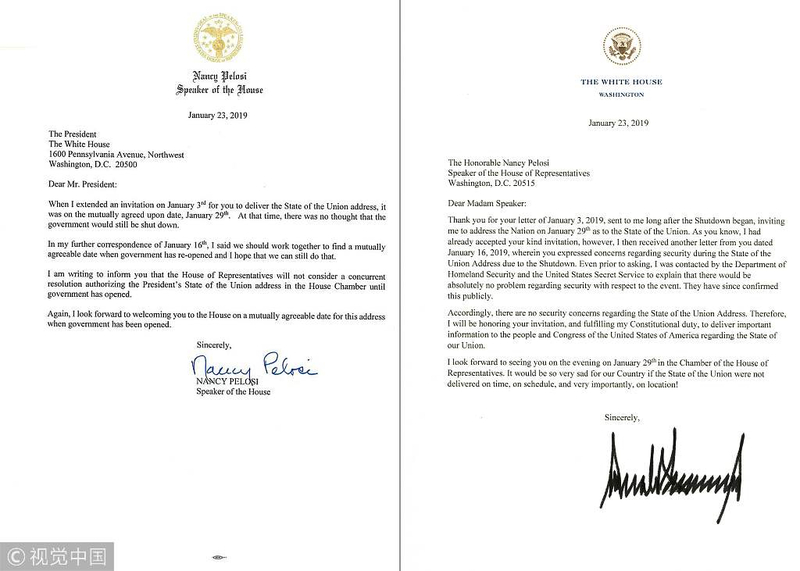 Now that the government is open again, Pelosi on Monday sent an invitation to Trump, inviting him to deliver the annual address on February 5, noting that the two agreed to the date earlier. It looks like they've finally reached some consensus. Ahead of the 2020 election, for Trump, his primary task is to fulfill his dozens of 2016 campaign promises while Pelosi is teeming with the Democrats to have more political influence going ahead. No matter the two leaders with little-shared backgrounds and completely opposite ideologies who will control the political agenda in the next two years, they still have to find incentives to function in Washington smoothly together. But what cannot be denied is that the contest between Washington's two power centers, the White House and the Congress, has already begun. 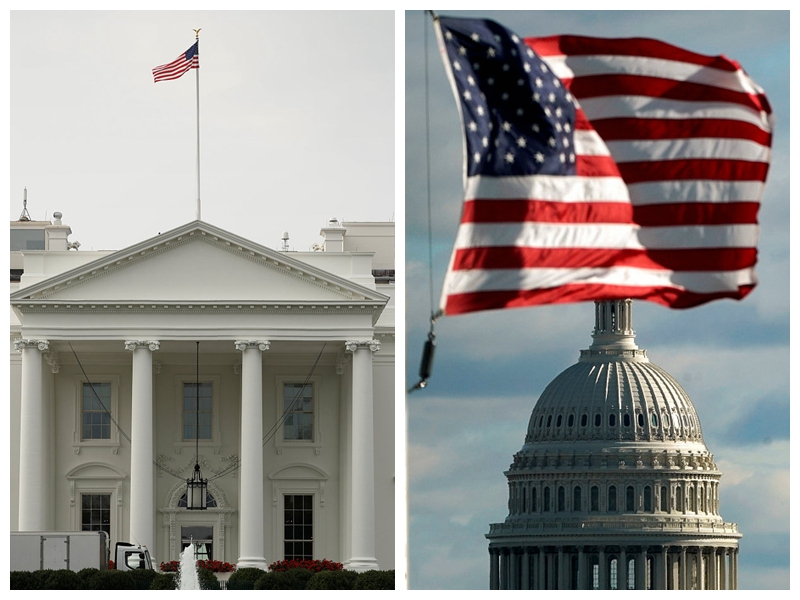 Five to watch: Era of divided government begins in U.S.